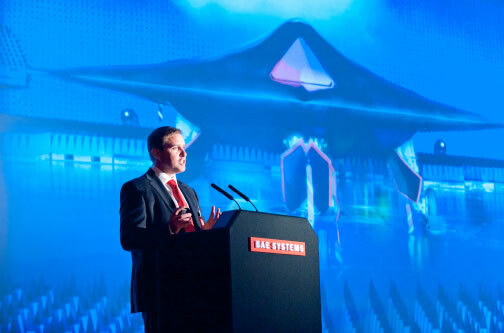 BAE Systems provides some of the world’s leading solutions for defence, aerospace and security. And throughout its history and many guises, the company has been at the forefront of technological innovation. But while once ideas were the domain of teams in white coats, now those ideas emanate from academia, SMEs and through a collaborative partnership network. 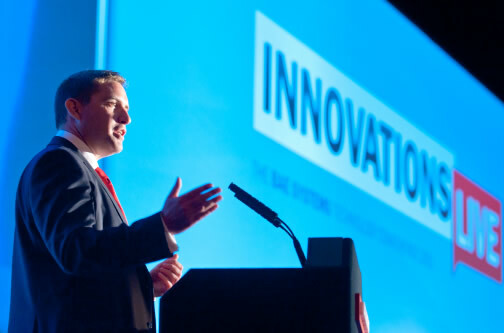 How could BAE Systems support this innovation eco-system and catalyse new ideas? 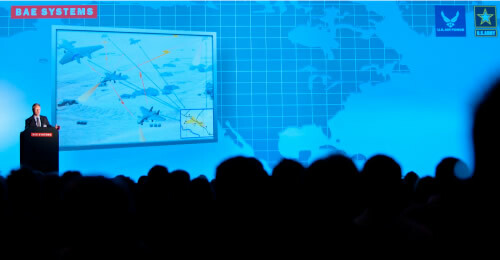 We created a strategy to promote innovation, inside and outside the business. 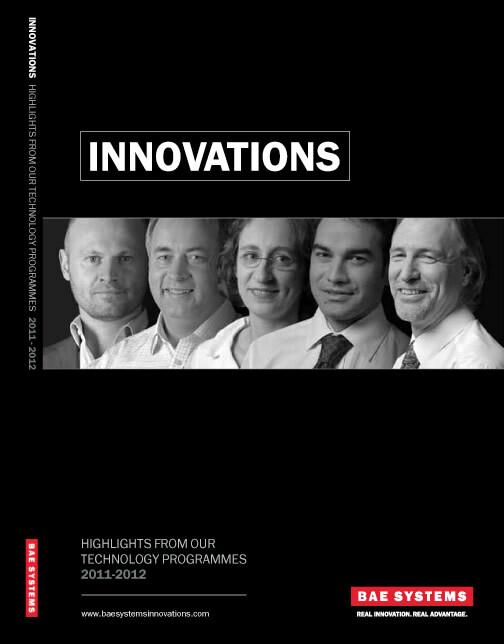 We developed a brand ‘Innovations’ and focused on those across the network responsible for ideas. We featured them and their projects in a publication. We promoted it far and wide. We asked the ‘innovators’ for their inspirations – from the moon landings to toy robots. Our ‘Research Yearbook’ outlined just the tip of a veritable R&D iceberg. Highlighting internally and externally the sheer scope and opportunity for exploitation of new thinking. Then we planned and executed possibly the finest collection of innovative minds ever assembled by one organisation. 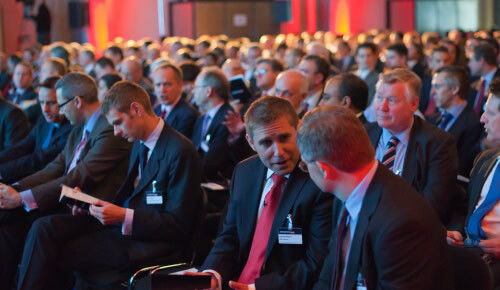 With BAE Systems as ‘sponsor’, we grew the Innovations Live brand to an annual conference, the last attracting more the 500 government, academic and industry brains to Old Billingsgate in London. There we produced more than 60 exhibits, over 120 minutes of animated speaker support and three hours of professional networking. 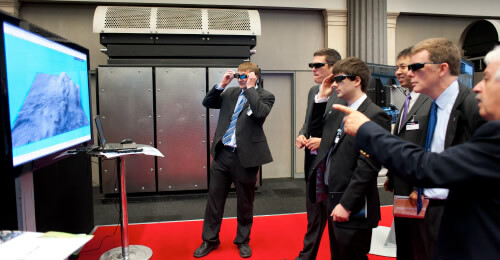 No wonder the event, described as ‘faultless’ by delegates was runner-up in UK’s best event. ‘My cup runneth over’ said our main client.